New McLaren model to be called ‘Sports Series’. 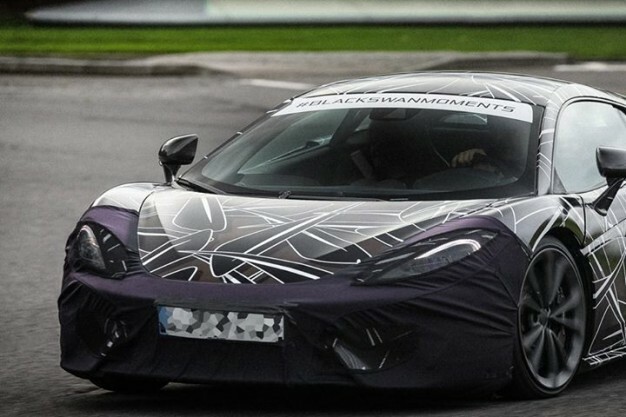 McLaren has put an end to months of speculation by officially revealing the name of their next model, the McLaren Sports Series —the test mule photo seen here was concurrently released (or leaked?). The model initially known as the “P13″ and dubbed by many as “baby McLaren” —perhaps based on the erroneous belief that to be more affordable the new car would be also smaller?— . The car would retain two of the most important aspects from its ‘bigger’ siblings. The carbon fiber tub construction and a mid-ship V8 twin turbo engine —most of the speculation indicates that McLaren will detune their current M838T V8 to about 450HP. Considering the car might be priced at about two thirds of the 650s, it should make a formidable rival to the Porsche 911 Turbo. Now let’s wait and see if, like the other McLaren models, its doors will also open upwards! Scheduled to premiere on the world stage in the second quarter of 2015, McLaren has now confirmed that its latest model, previously referred to only by its internal codename ‘P13′, will be known as the McLaren Sports Series. It will join the range below the 650S, bringing McLaren credentials and exclusivity to the sportscar segment for the first time. The launch campaign will plot the history over 13 chapters of true game-changing – Black Swan – moments from around the world and within McLaren’s. Over the course of the coming weeks, McLaren Automotive will be using the hashtag #BlackSwanMoments to tell stories that have truly changed and challenged people’s beliefs. The McLaren Sports Series will be a pure McLaren, building on the credentials of the McLaren P1™ and 650S, bringing Formula 1™ technologies and know-how to a new segment for the brand. 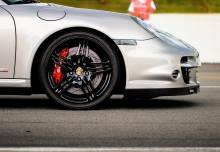 It will feature a carbon fibre chassis and mid-mounted V8 engine. 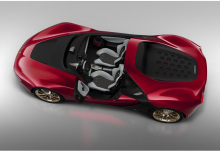 Want to buy a Ferrari Sergio? Our Silicone Hoses Are Back! SpeedRacer on This 458 Italia sounds like it should. 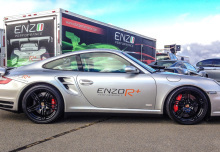 Enzo Performance is a speed shop which combines real race expertise with the high quality fabrication and custom tuning under one roof. There are only a handful of race-bred outfits with our level of tuning knowledge and manufacturing standards. 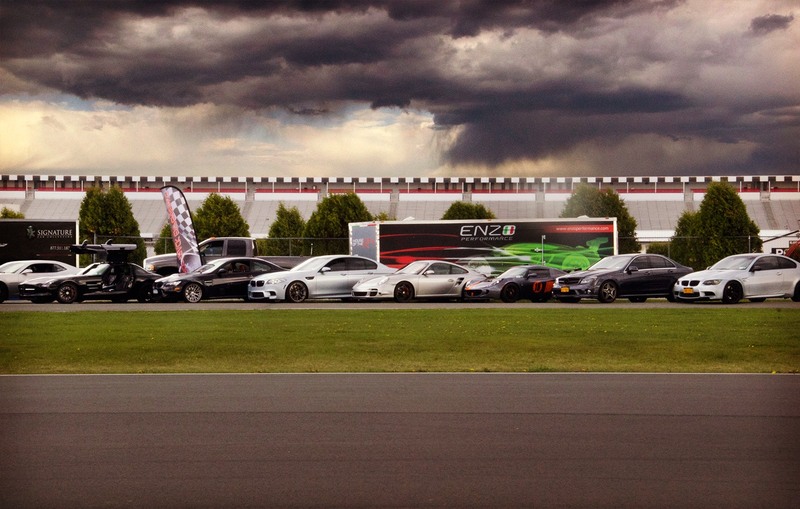 A high-end ‘automotive boutique’ specializing in designing and manufacturing high performance packages for exotic cars. 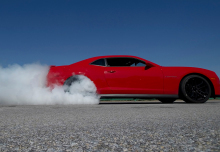 We offer custom ECU tuning through proprietary software and world-class (AWD) dyno testing, as well as preventive maintenance services and performance upgrades for street, exotic and race cars.